A strategic standout of enormous value! Drivers, daily pedestrians, or just plain folks going for a walk, all may pass a storefront dozens of times without even knowing it is there! This phenomenon is almost always the result of signage failing to make an impact. What we know is that consumers will follow where their eyes are led. 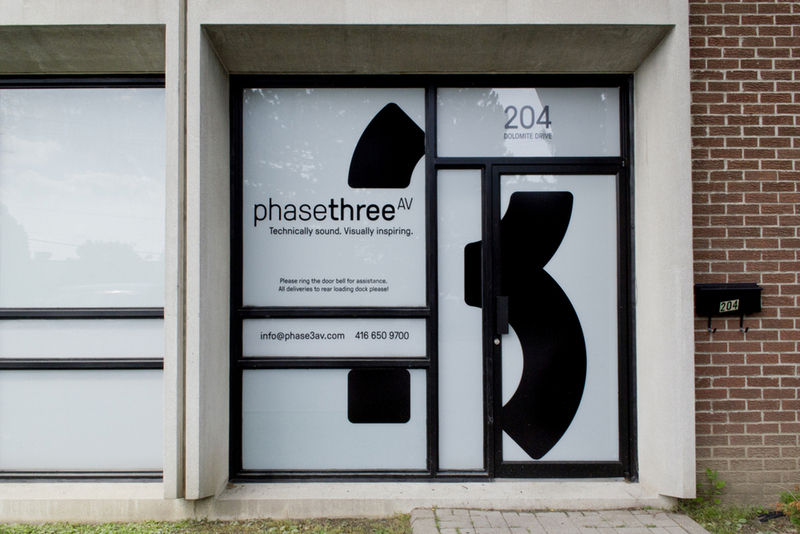 Almost like a logo, but on a more massive scale, signage has to draw attention to your unique business identity. 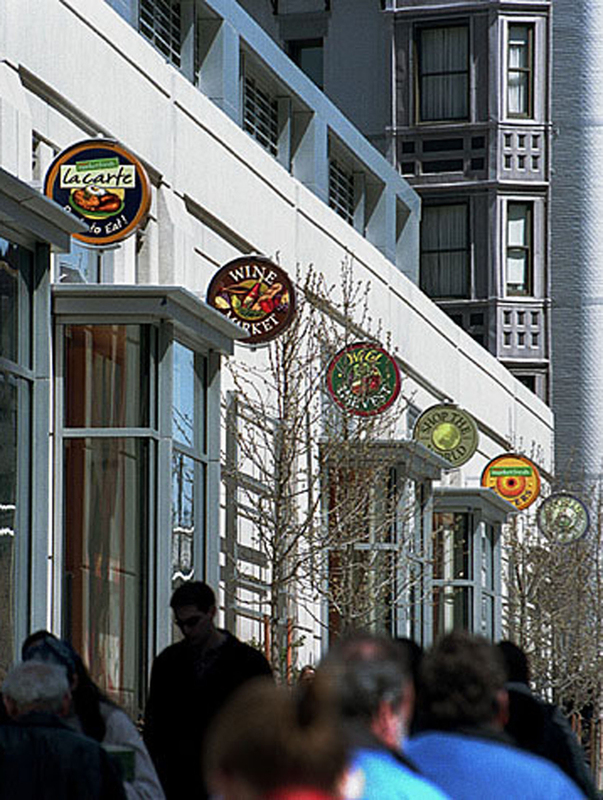 Category distinctiveness, unique positioning, and consumer significance are the keystones that Intellectual Design pursues right from the start of every signage project. 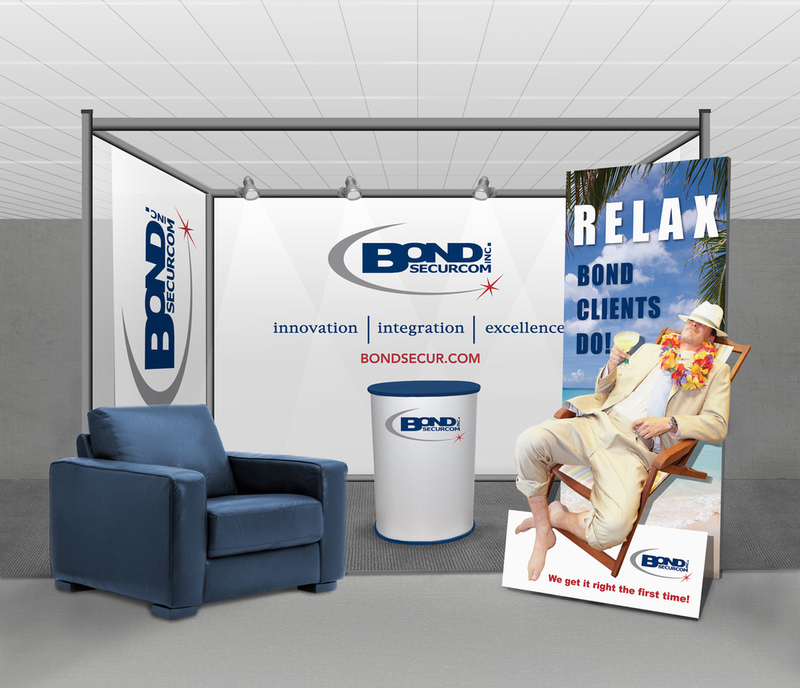 We create powerful graphic projections that successfully attract consumers off of the street and through your doors. At Intellectual Design, we incorporate all the signage vehicles possible into visually prominent and distinctive signage, whether of modest proportions or huge in scale. Using whatever elements it takes to form the signage structure itself, the graphic design of the total message is styled to be uniquely eye-catching and instantly appealing. All created with the strategy of branding and differentiation behind it. Signage serves as an attraction to the storefront, boldly highlighting the business or brand... that's the fulfillment of Intellectual Design's strategy.